Nicole Stroumbos grew up dancing at The Carlene Nazarian Dance Center in Salem NH where she trained in various styles of dance. During her time there she attended and performed in numerous dance competitions throughout New England and through years of closely assisting her instructors found a new passion for teaching. After completing high school early Nicole started the UNH Summer Dance Intensive with her close friend and colleague, assembling a group of multitalented instructors to bring Dance and Aerial Arts to children of all ages. After graduating she began her teaching career at Bedford Youth Performing Company in Bedford NH, The Dance Works in North Andover MA, The Studio of Dance Arts in Methuen MA and here at North Shore Dance Academy. Nicole has also been invited to teach Master classes at various studios throughout New England and has done outreach for organizations such as Girls INC. She is a certified Leap N’ Learn instructor which is a licensed program that concentrates on developmentally appropriate ballet and creative movement instruction with a strong emphasis on the naturally occurring cognitive and neural development of children. Nicole continues to teach a wide variety of ages and genres at BYPC, The Dance Works and here at NSDA. 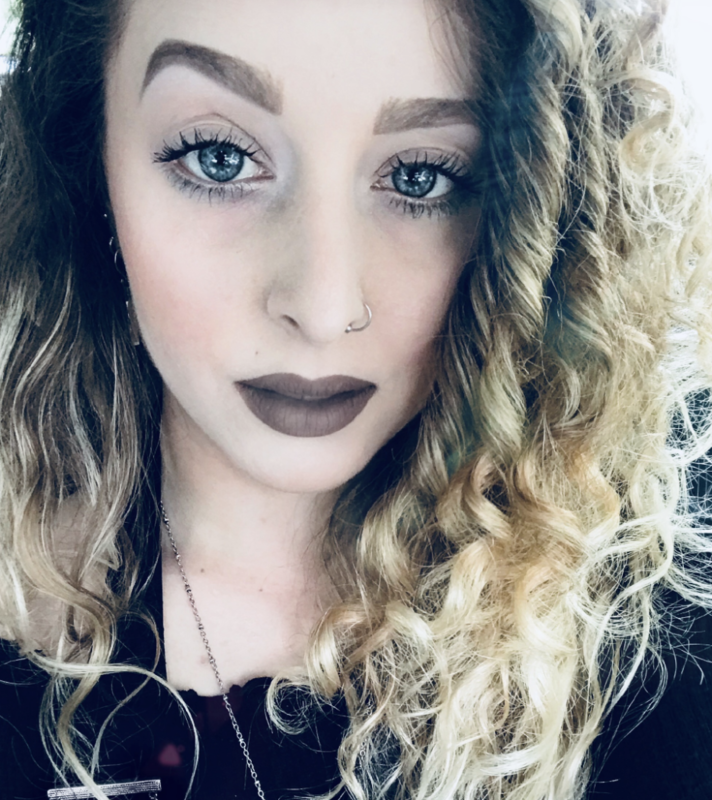 She has also been a Freelance Makeup Artist for MAC Cosmetics for 10 years and is pursuing her Master’s Degree in Expressive Arts Therapies at Lesley University in Cambridge MA.